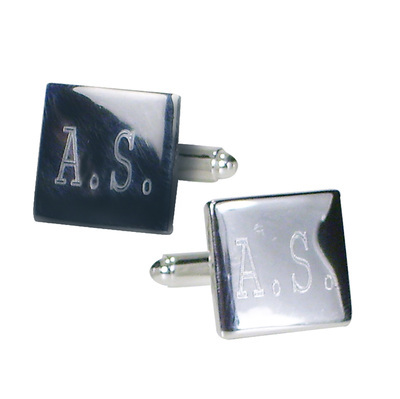 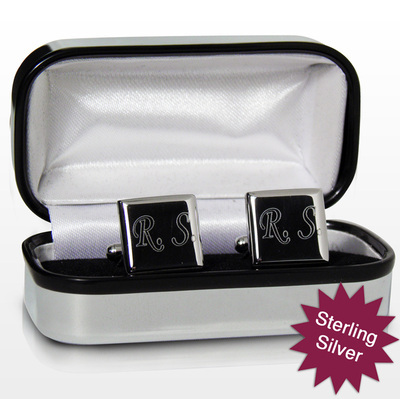 These sterling silver cufflinks can be personalised with any 2 initials to make them that extra special. (Please include the full stops if required). 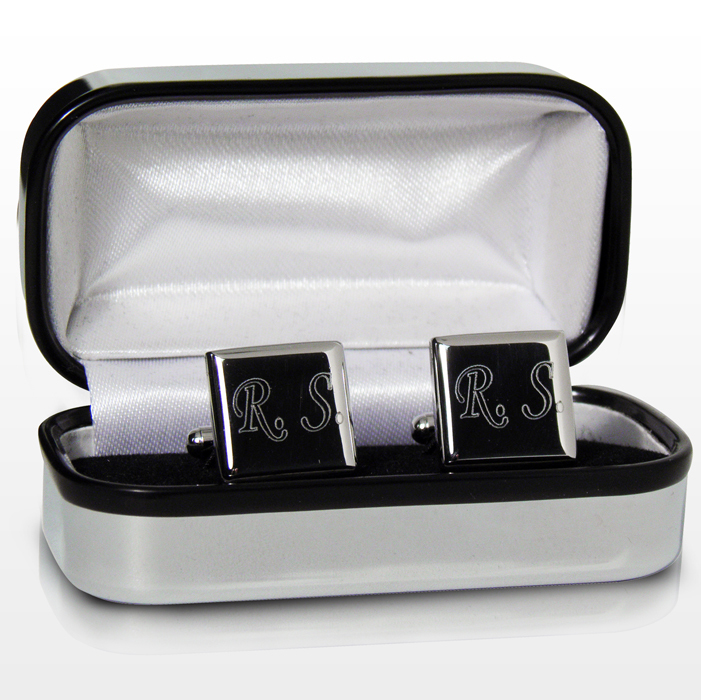 The cufflinks also come presented in a gift box.